I love going to bed with the dishwasher running. To know there is work being done while I sleep gives me sweet dreams. Nothing better than a morning faceful of residual heat from the machine’s overnight exertions. Our editor Adrienne Crezo provides the same robotic service. Earlier this month I was pedaling across the western North Dakota badlands, doing not a lick of work – and meanwhile our book was getting better! Like the dishwasher sluicing off crusty cheese, once wonderful stuff but now an impediment to the enjoyment of the plate, our editor was scrubbing our novel free of overgrown flowery phrases obscuring the story. She is nearly done; soon we will have a clean plate to share with you. We’re talking about book 3 of the Vampire Vic trilogy. 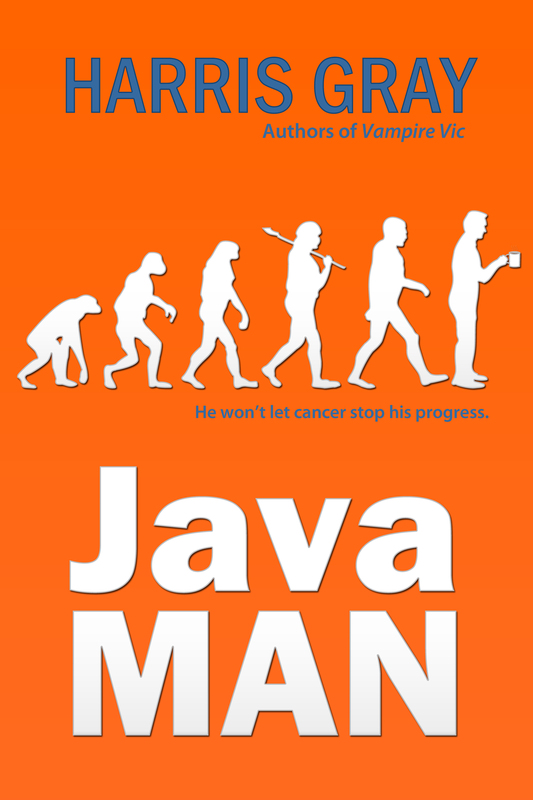 The final installment, despite Jason’s desire to split it into 2 (or 3) à la Twilight. 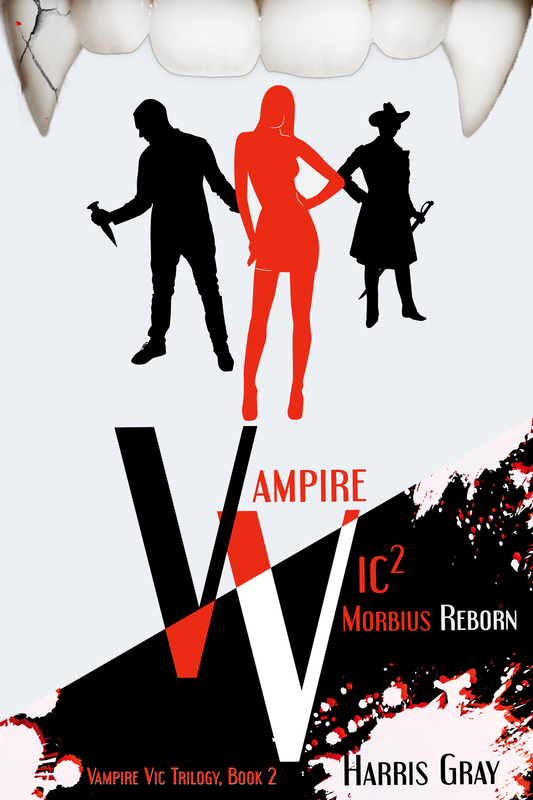 “Book 5 of the Vampire Vic trilogy” has a cool ring to it, but we can get it done in one. Adrienne our editing appliance is hard at work while we bike and blog. 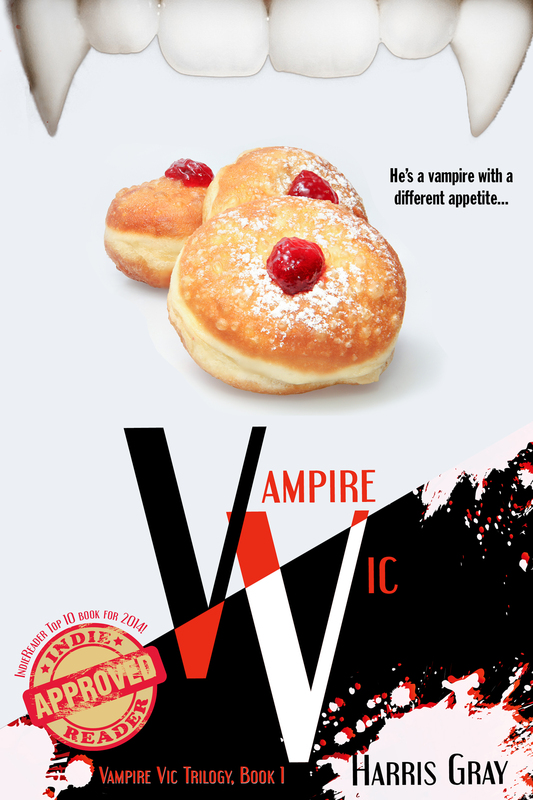 One of these mornings we will open our email to find Vampire Vic’s final chapter, warm, clean and ready to read – which we recommend doing while your Roomba works its robot fingers to the bone. You’ve heard of method acting? 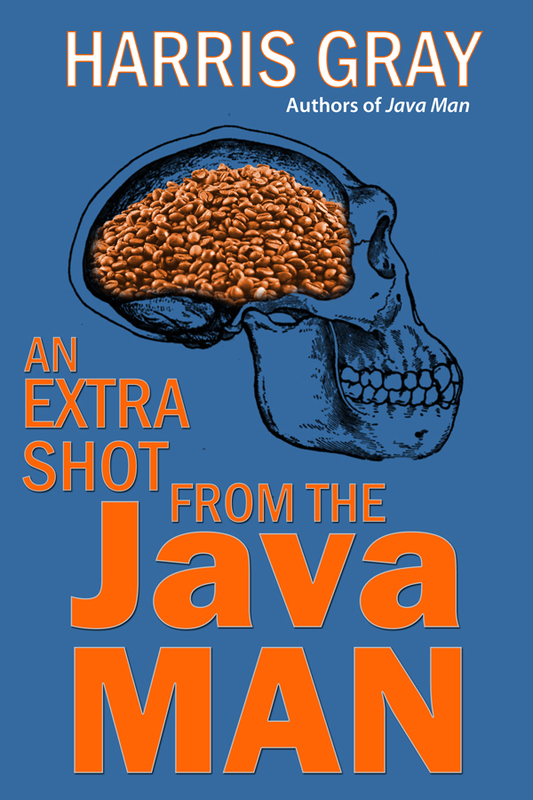 Full immersion in the role. We fancy ourselves method writers – really helps us with a character’s perspective. 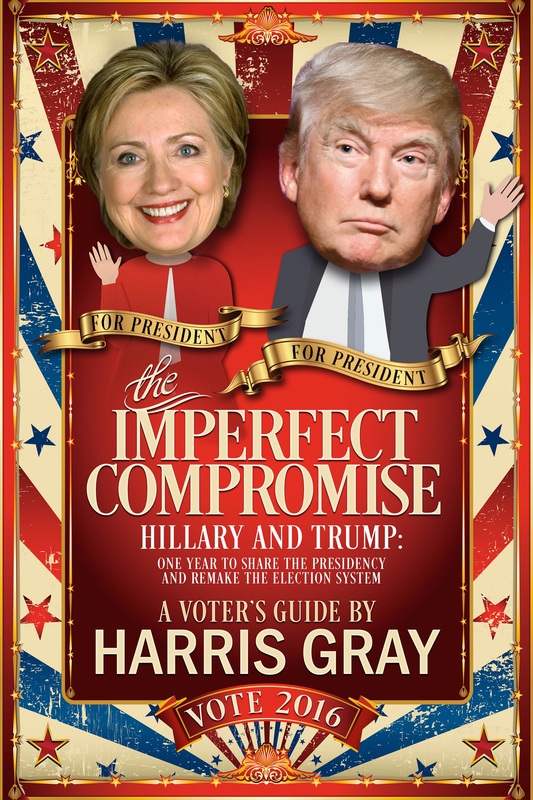 Trump or Hillary – or Both?! The Question of the Road: to Share or to Rule?